In the Curious City: Will You? 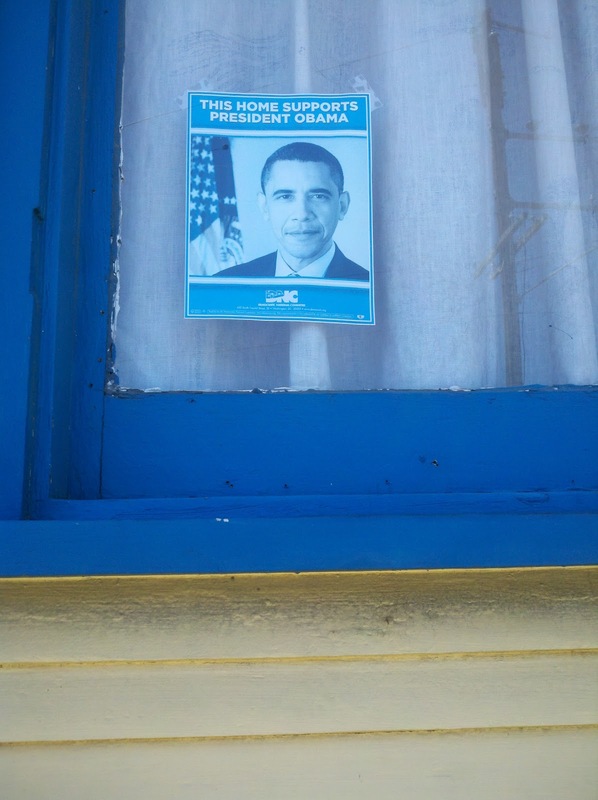 Will you vote for Obama this year? I will. Will we brave the crowd this weekend to watch the Avengers? Maybe just maybe it's worth it. I've been waiting for months! Will you click my weekend links? I really like this purse from Fossil in tan & camel, but I think I'll wait for it to go on sale...hoping it will! Look at this coatrack! It reminds me of a tent. Saw these cups in the Anthropologie catalog, and I like 'em. Pretty sure it would be super easy to DIY (Ikea!) Just look up kitchen-safe paint. Researching spas in Las Vegas? Any tips?